On Thursday, Apple temporarily removed popular security-focused instant messaging apps Telegram and Telegram X from the iOS App Store. 9to5Mac was the first publication to report on the removal, with Telegram CEO Pavel Durov later saying, in response to a tweet, that Apple had taken down the two apps due to “inappropriate content”. It’s not clear what kind of inappropriate content was found on Telegram. However, Apple may have had issues with how the two apps filtered for such content. The company’s iOS guidelines include a section on “upsetting or offensive content”, with a further sub-section devoted to user-generated content, which applies to any messaging app with a public broadcast feature (in order to be on the App Store, Telegram and Telegram X are required to comply with this section of Apple’s guidelines). According to TechCrunch, messaging apps must include a mechanism that allows them to automatically filter objectionable material; some kind of functionality to allow users to report offensive content; and the ability for developer to easily block users from their service. Whatever the case, Telegram later returned to the App Store. Telegram first launched in 2013. At the time, it was one of the few messaging apps to offer end-to-end encryption. 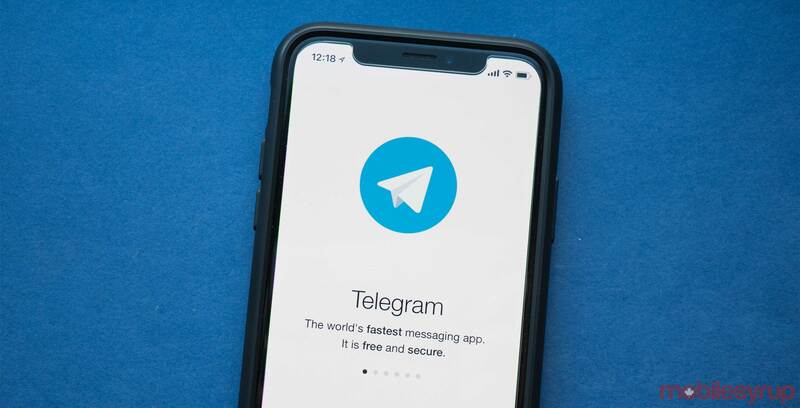 Since then, taking a cue from Telegram, other popular messaging services such as WhatsApp have also implemented end-to-end encryption to protect their users.